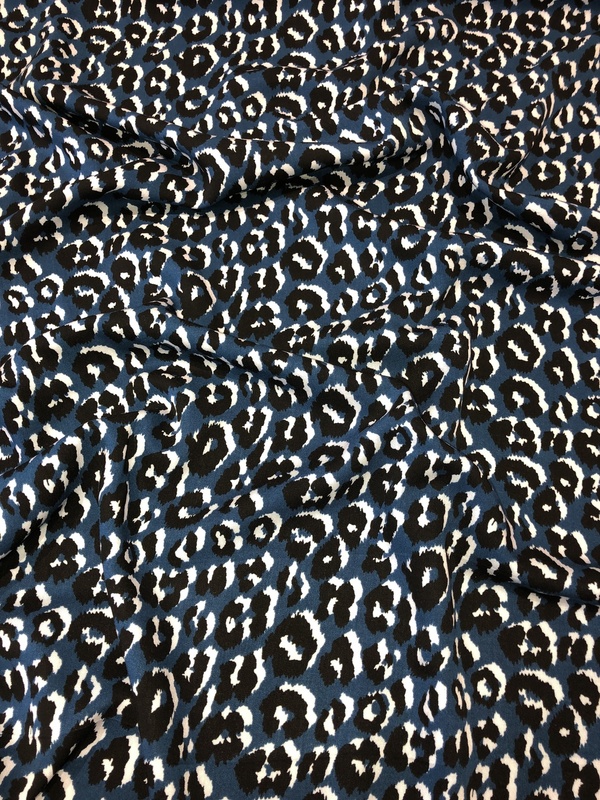 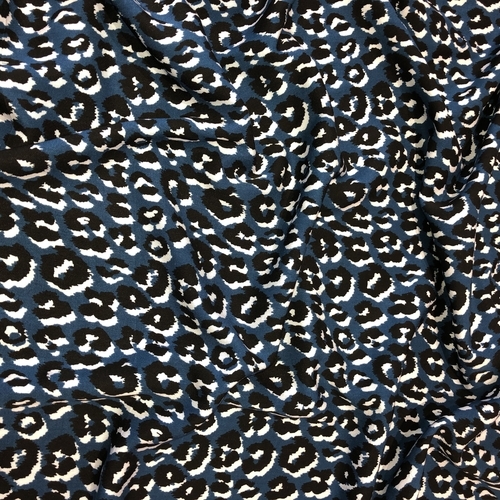 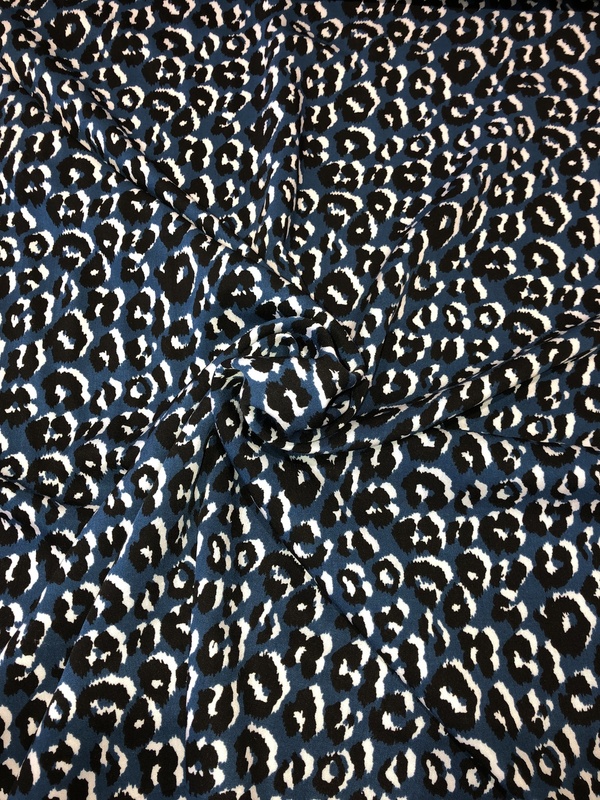 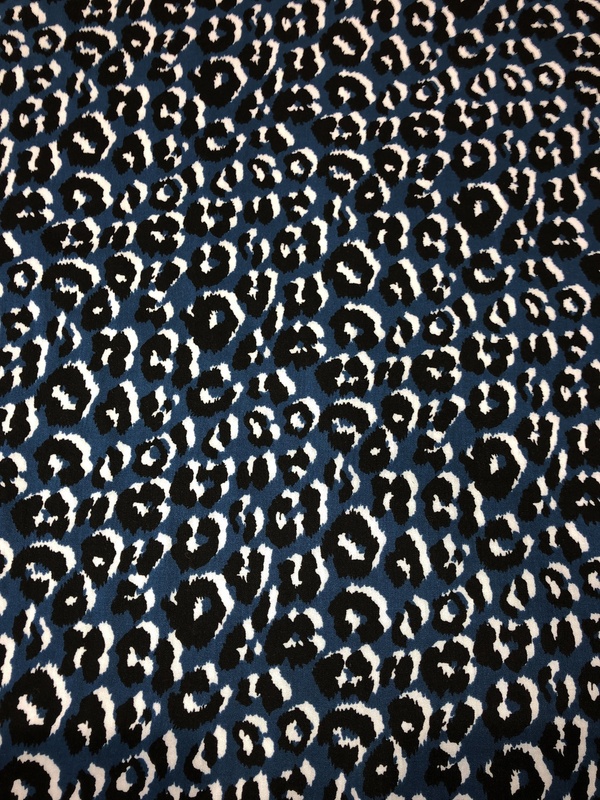 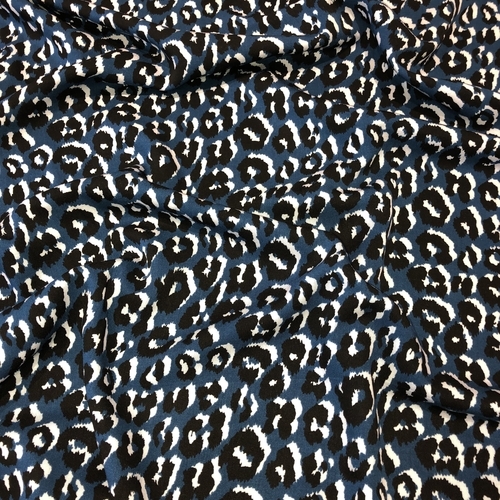 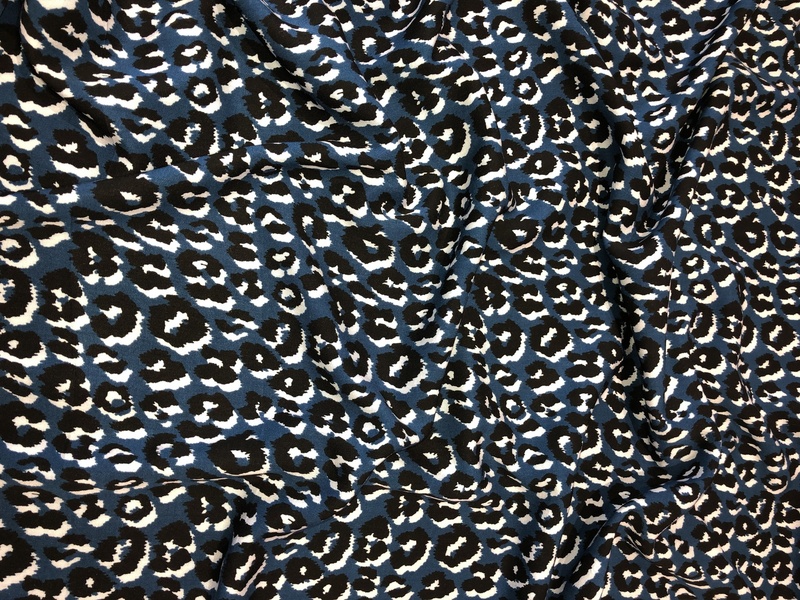 Introducing our Animal Print Blue Viscose Twill! 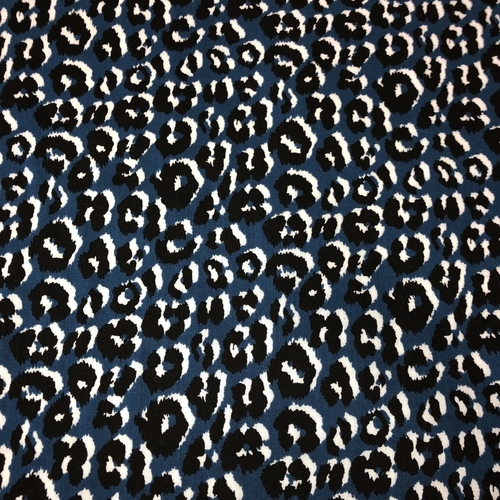 White and Black Animal Print on a Blue background. 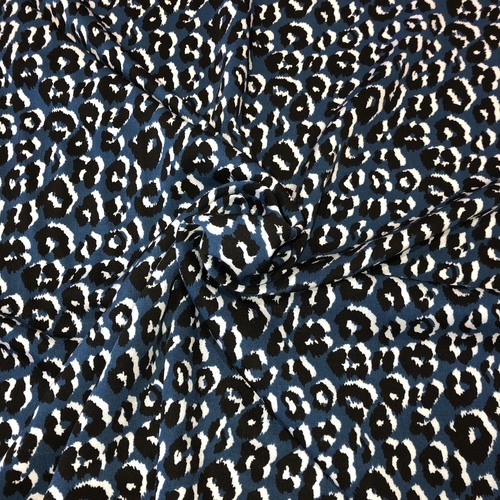 This is one of those fabrics you just cant get out of your mind when you first see it.